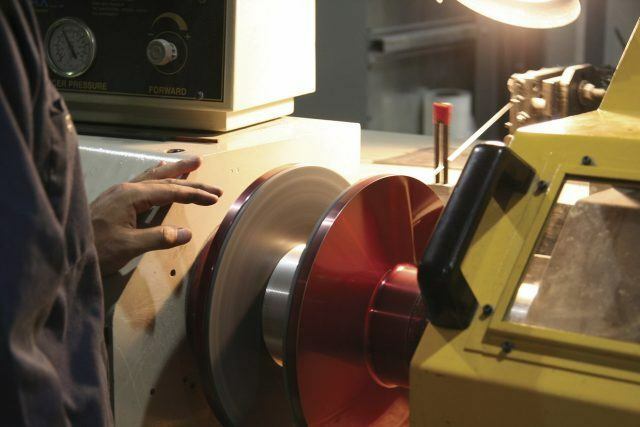 Intral manufactures alloy wires for use in conductors, ground wires OPGW and preformed wires for cable grips. 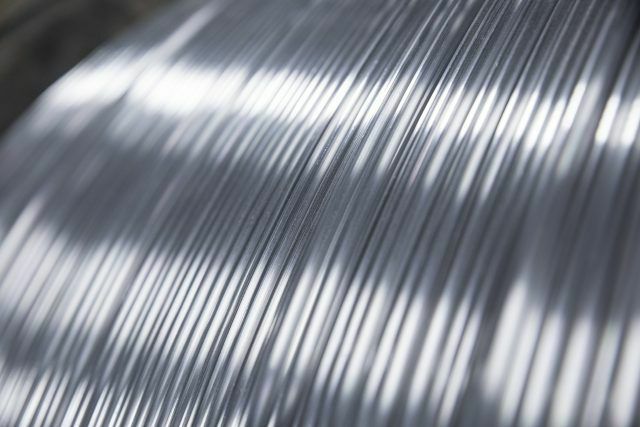 Intral manufactures metallizing wire for specific application such as thermal sprayed aluminum coating process for corrosion protection. 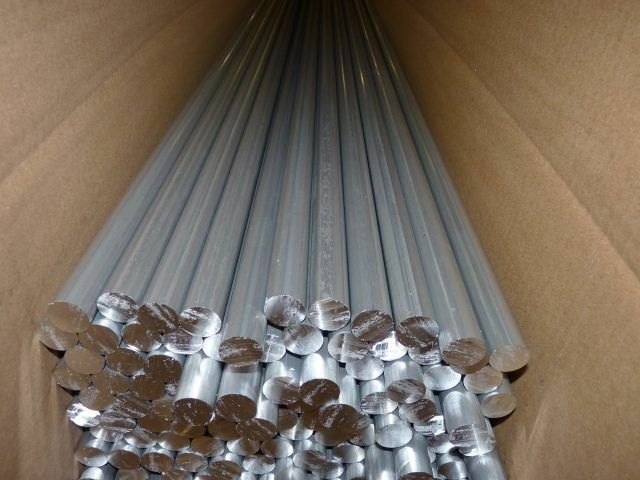 Intral manufactures Aluminum drawn bars, profiles and rods for mechanical applications such as machining, fabricating, forging and stamping. 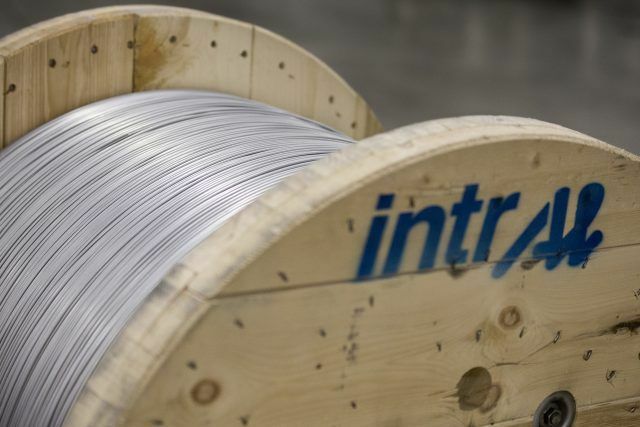 Intral’s wire consists of a central steel core with a layer of high-conductivity aluminum extruded over it. 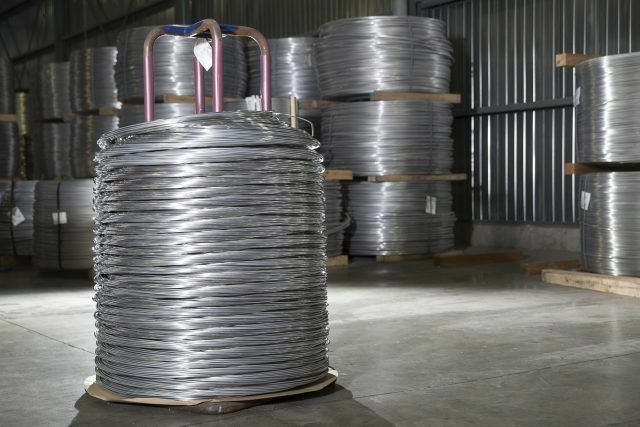 Intral’s aluminium-clad steel cable is well known for its combination of corrosion resistance, high strength and superior electrical conductivity. 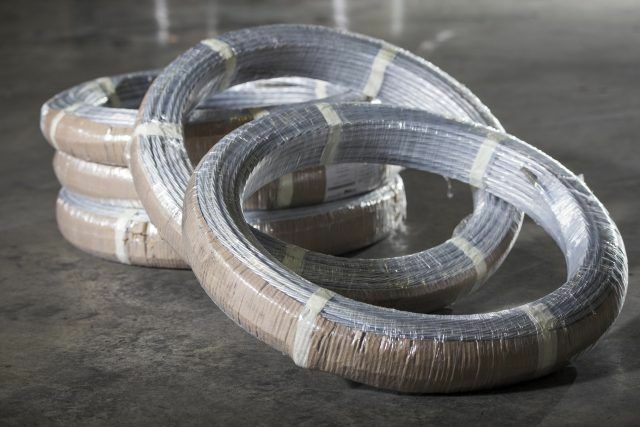 Since each strand of Intral’s guy wire has a thick outer layer of aluminium extruded over the steel, there is no loss of strength over time. 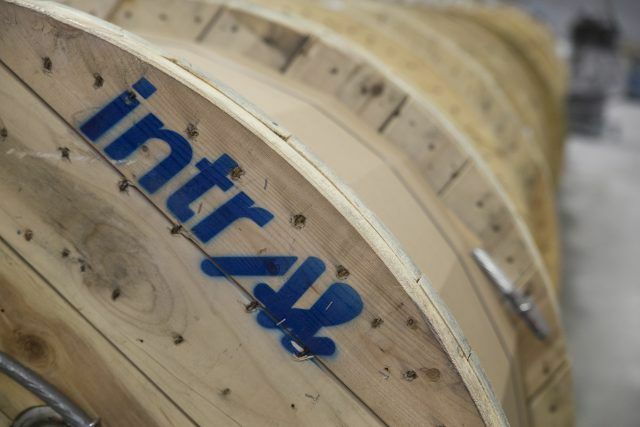 Beyond offering you the most popular alloys, Intral has an excellent supply capacity. 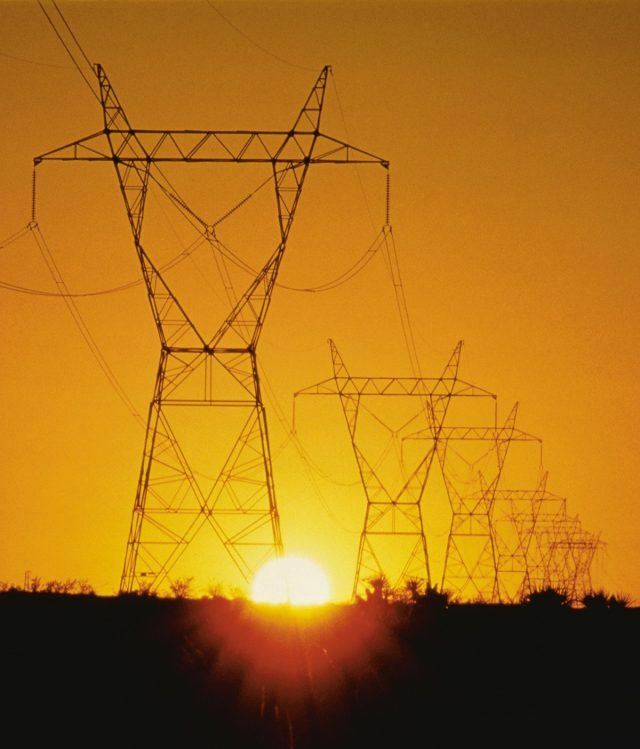 Utilities, Power distributors and cable distributors. © 2019 Intral Inc. - All rights reserved.